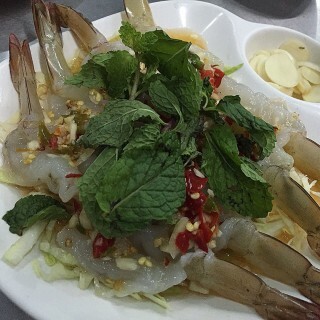 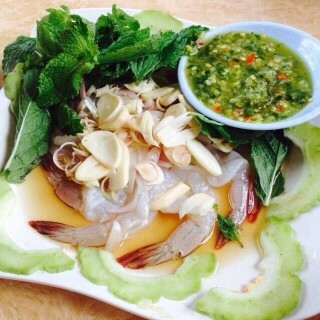 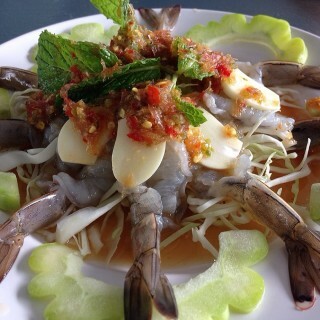 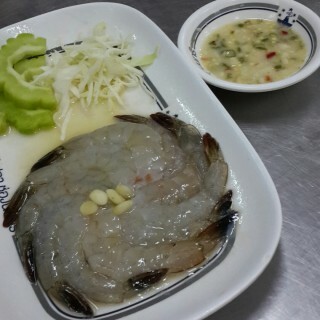 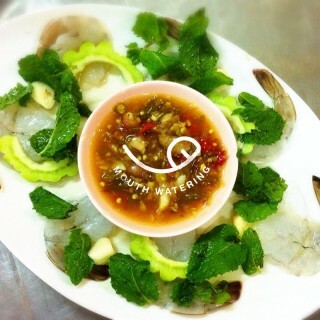 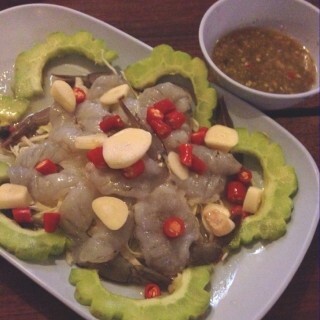 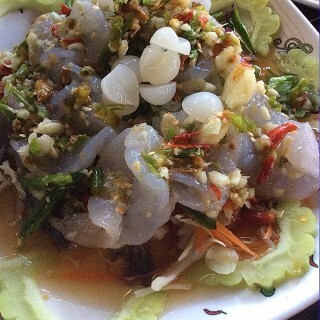 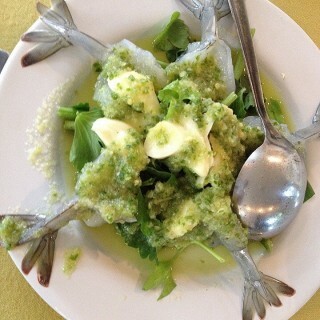 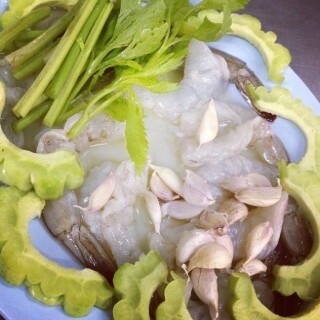 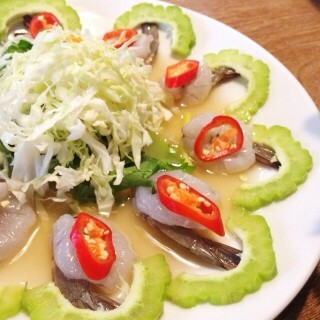 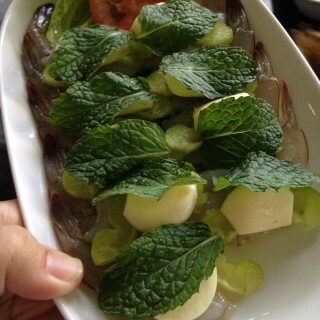 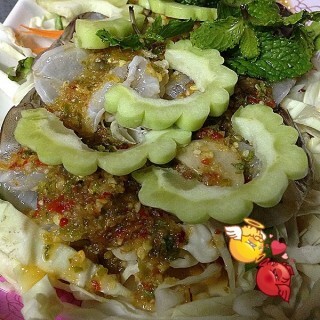 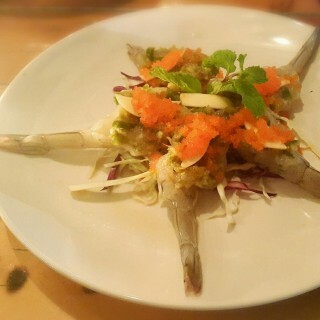 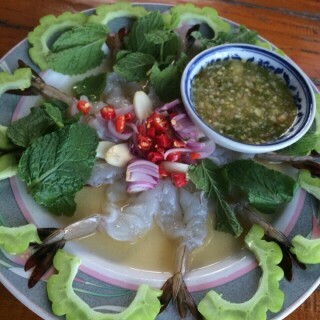 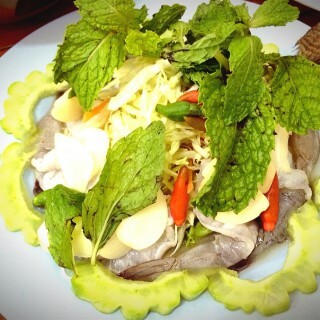 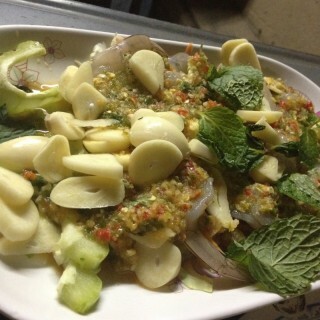 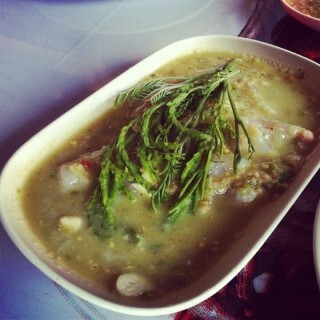 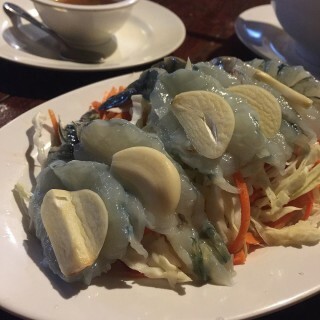 Gung chae nam pla is a popular seafood dish in Thailand. 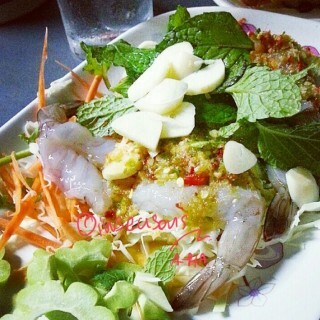 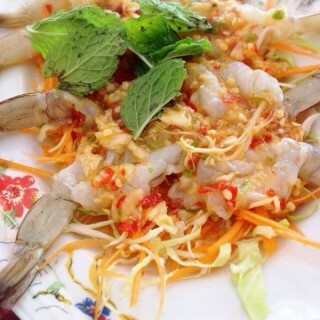 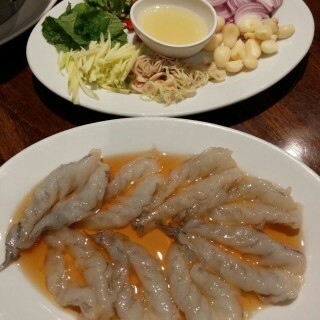 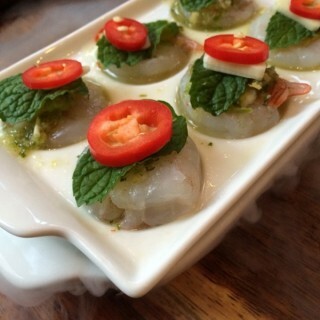 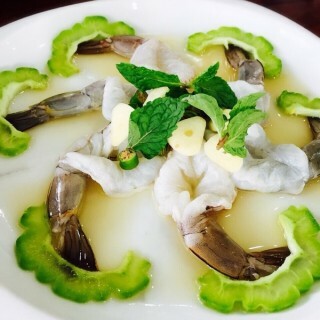 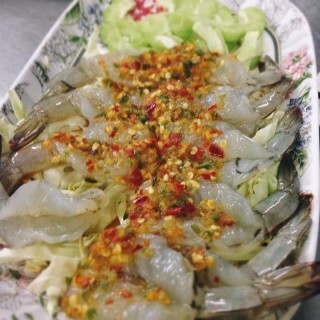 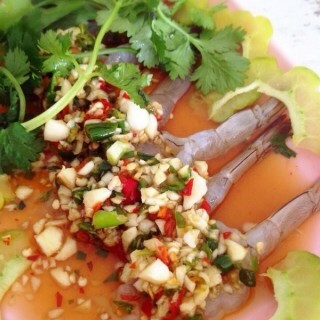 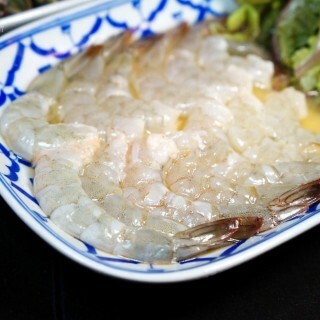 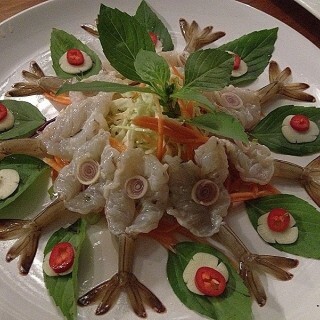 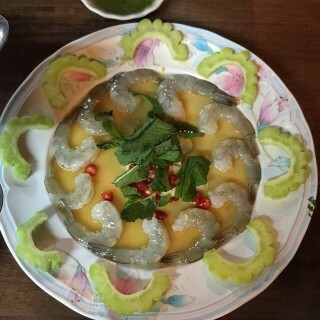 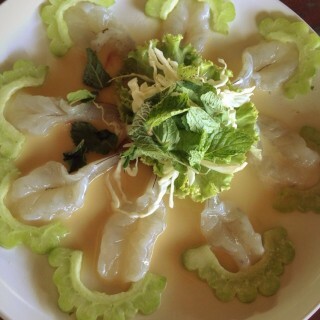 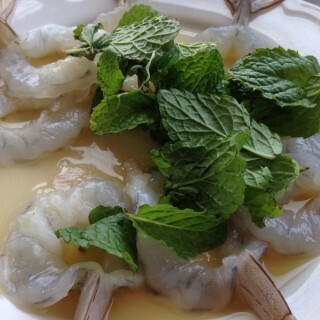 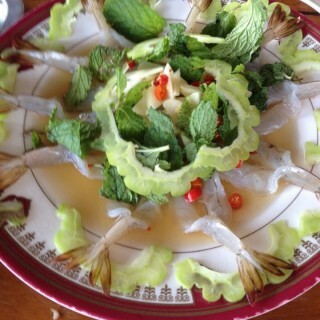 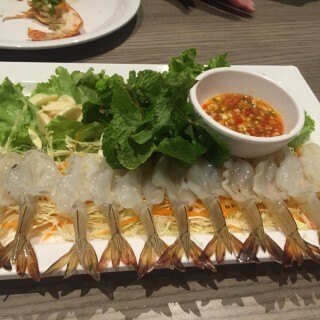 The meaning of Gung chae nam pla is raw fresh shrimps soaking in spicy fish sauce. 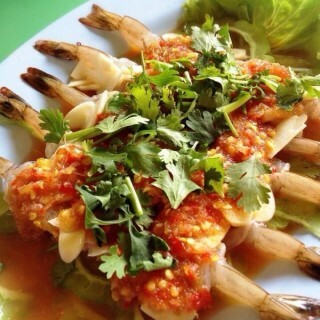 It’s more delicious when you pairing with beer so beer lovers like it too. 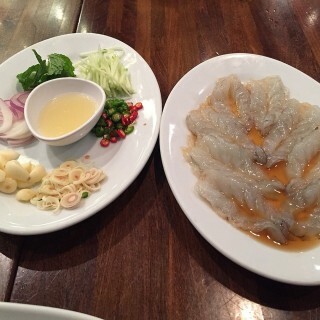 You should try once!